Looking for a way to beat summer boredom without breaking the budget? 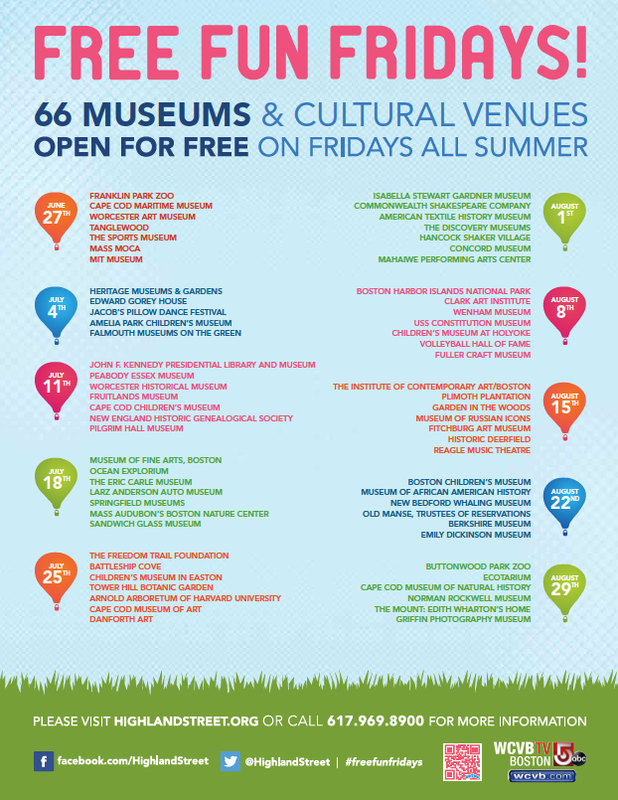 Check out Free Fun Fridays, which provide free access to great local museums and cultural spots. If you attend any of the events, let us know! We’d love to hear if your family enjoys one of these great local resources.